Aberdeen - 'the Granite City' - has so much to see and do! Aberdeen Maritime Museum is the best place to discover the city's rich marine heritage. 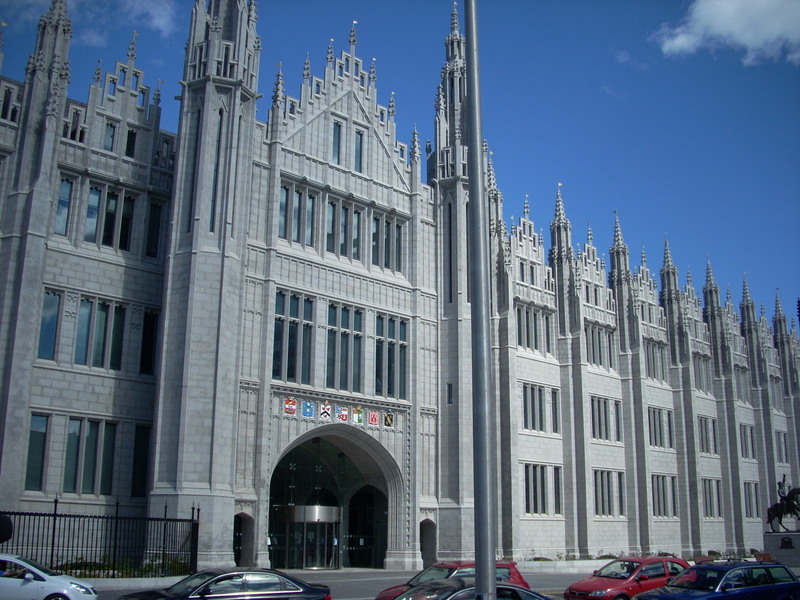 You can't miss the stunning Marischal College building which towers above Broad Street - it's a great spot to take a selfie! 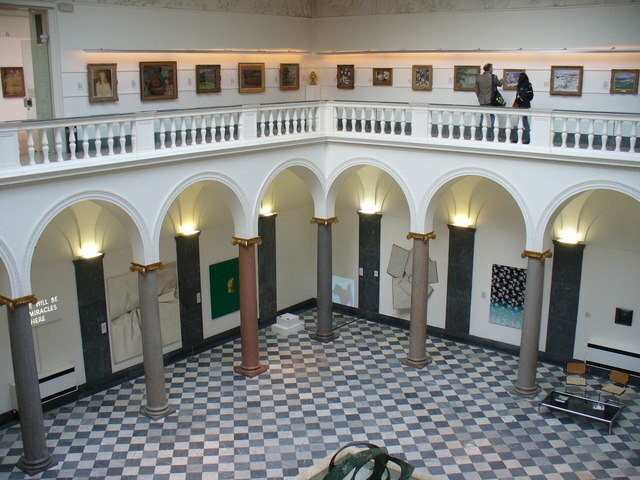 Aberdeen Art Gallery is home to a vast collection of 19th, 20th and 21st-century pieces. Stop by at The Tolbooth Museum too which is packed full of local artifacts. Plus, they're both free to visit! Duthie Park is one of the best parks in Scotland and spans across a massive 44 acres! 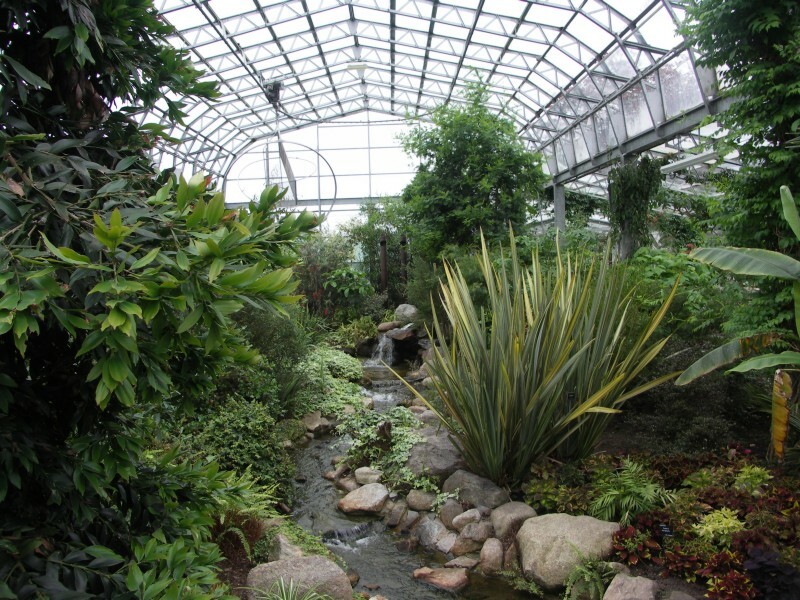 There's an indoor winter garden, Bandstand, cricket pitch and events held throughout the year. Seaton Park, Hazlehead Park and Westburn Park are also worth a visit! Old Aberdeen is an ancient town hidden in the centre of the city, where you'll find a Medieval Cathedral and bridge and the 11-acre botanic gardens. Follow the Old Aberdeen trail to take in all of the sights! 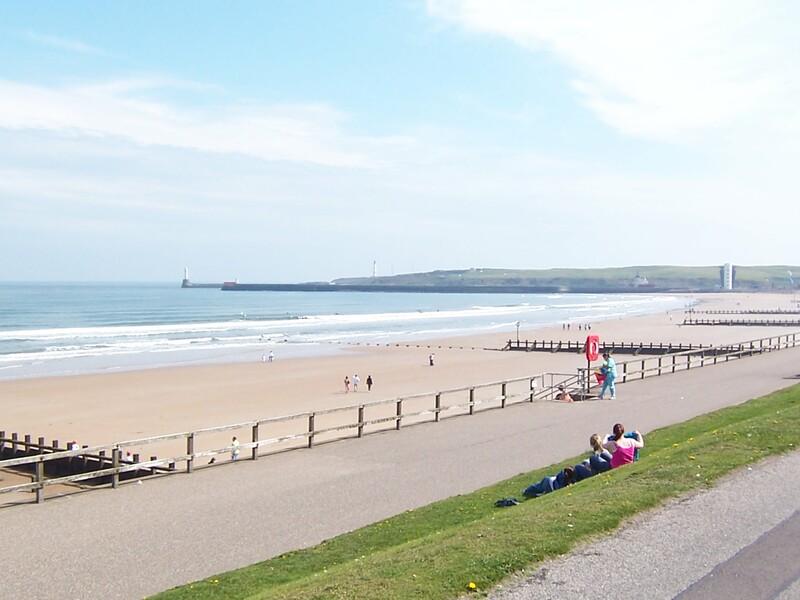 Aberdeen Beach, part of a 15-mile stretch of beach to Newburgh, is famed for its golden sands. Plus, it's only 4 miles from campus! Whilst you're there, why not treat yourself to the local delicacy - a deep-friend Mars Bar! 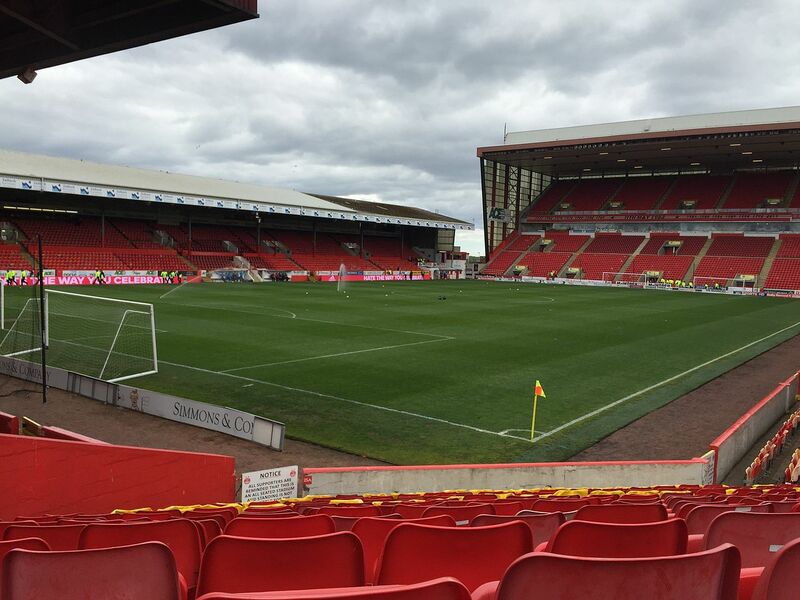 Head down to the Pittodrie Stadium and support the home team, Aberdeen FC, in the Scottish Premiership. But, if rugby is more your thing, try and catch Gordonian RFC or the Aberdeen Wanderers throughout the season. 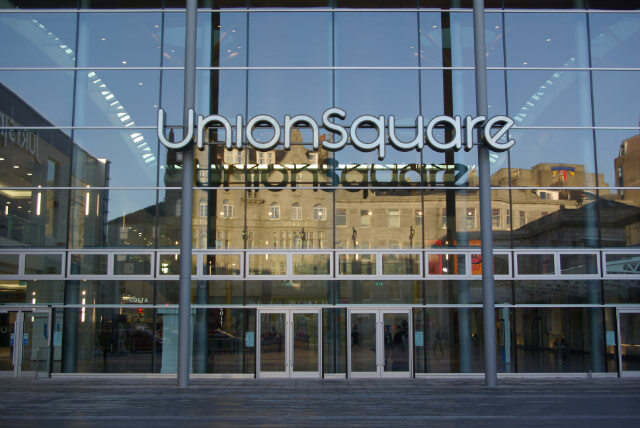 Union Square is open until 8pm most nights, so it's perfect if you fancy browsing after lectures or catching a film at their cinema. Bon Accord is just a few streets away too with a number of high-street favourites. His Majesty's Theatre is a traditional hall with a breathtaking auditorium. It once hosted the likes of Sir Ian McKellan, Sean Connery and Queen legend Brian May! 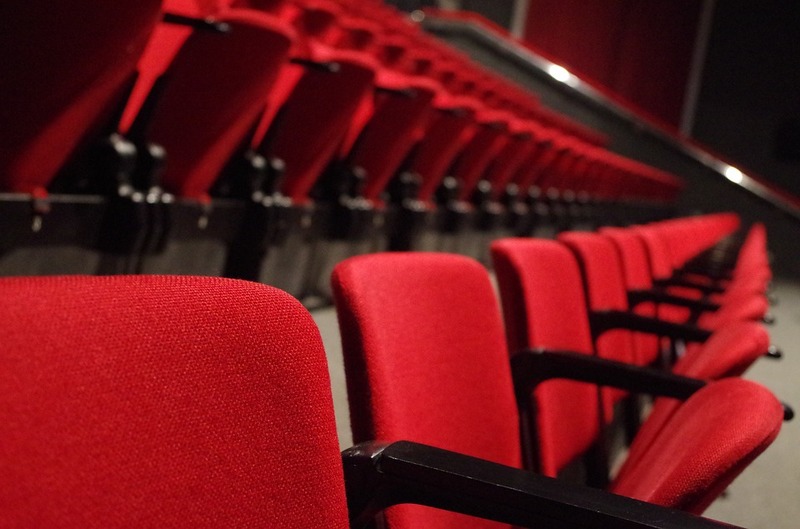 Today, it presents shows like Shrek, Wicked, Jersey Boys and Dirty Dancing. More of a music fan? 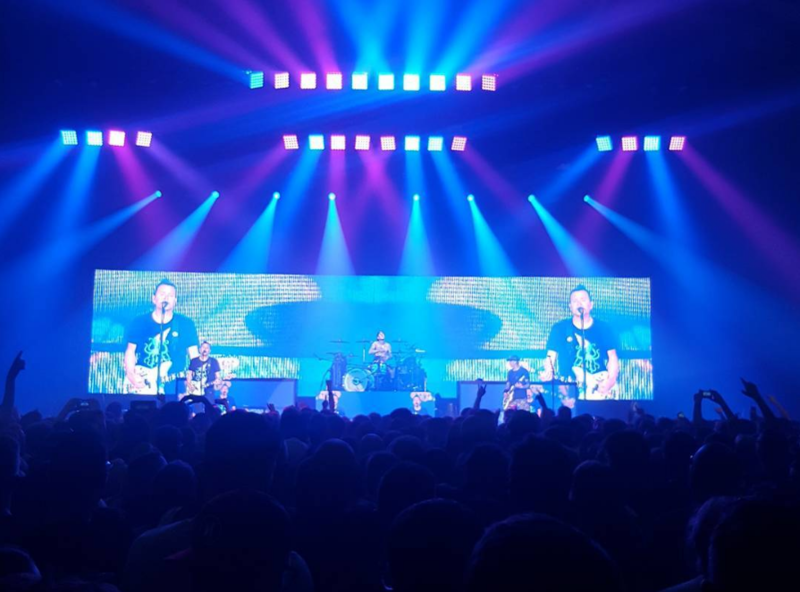 The Aberdeen Exhibition and Conference Centre (AECC) is the best place to catch big-name music and comedy acts such as Little Mix and John Bishop. If you fancy something a little lower-key, the Lemon Tree is renowned for its live music and quirky vibe. Scotland is known for being the home of whisky and Aberdeen provides the perfect landscape to create it. Whether you're a whisky fan or not, take a fascinating tour around the world-famous Glenfiddich distillery and learn how it's made. A night out in Aberdeen... Feeling hungry? Want to go shopping? Garthdee: What's on campus? Booking in a Group: Student Halls Do you have a positive relationship with your bed? Is it done yet? Everything to do with eggs!